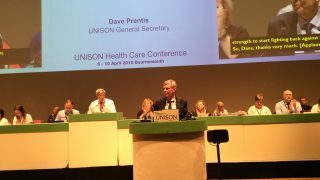 Commenting on the case UNISON General Secretary Dave Prentis said: “This is a victory both for employees and for those that believe in fair pay. 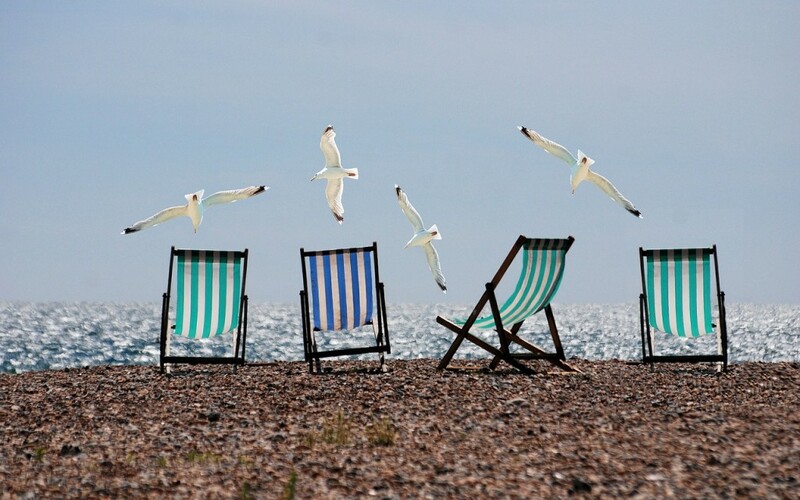 From the very beginning, UNISON has fought for workers to have their commission included in their holiday pay. This case will have implications for thousands of workers across Europe who for years have been denied a fair deal. Mr Lock is a UNISON member and UNISON is supporting his claim along with over 700 others that are currently lodged with the employment tribunal pending the outcome of Mr Lock’sclaim. The case was initially started in an employment tribunal and then referred to theCourt of Justice of the European Union that ruled in favour of Mr Lock. The case then was referred back to the employment tribunal, which again ruled in favour of Mr Lock. British Gas was today unsuccessful in its appeal, granting another legal victory for Mr Lock and UNISON.